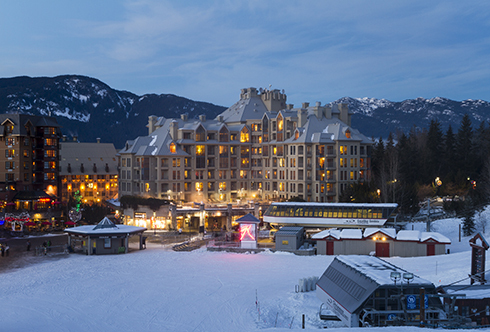 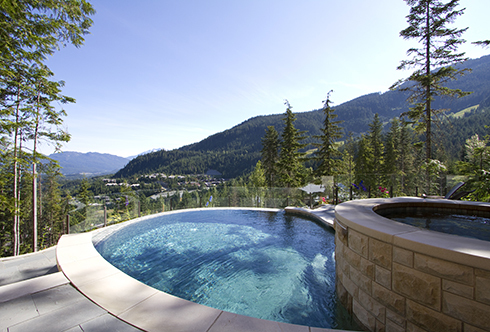 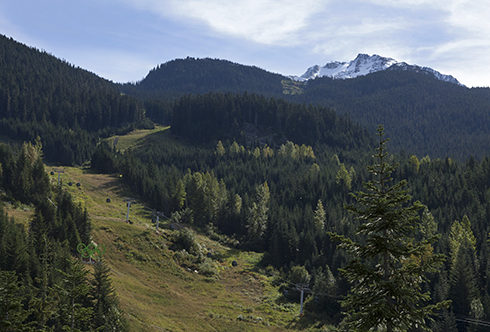 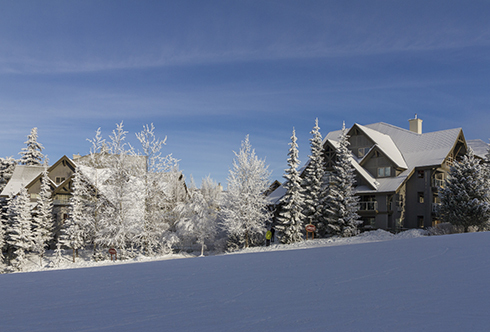 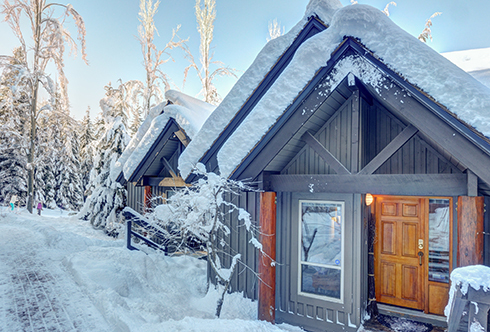 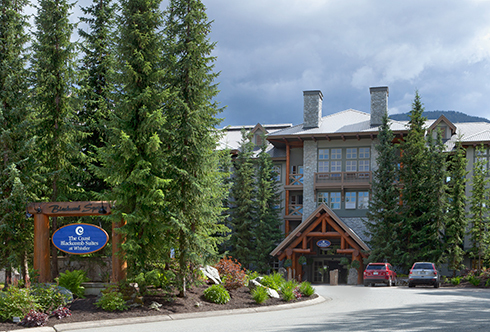 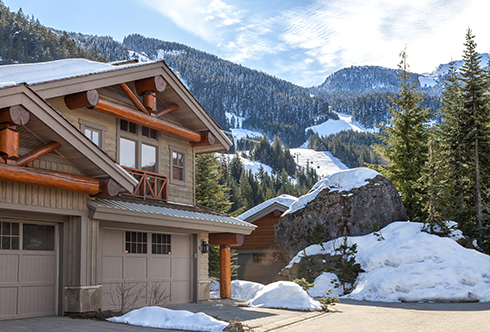 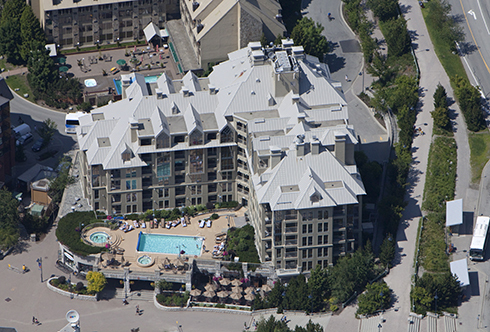 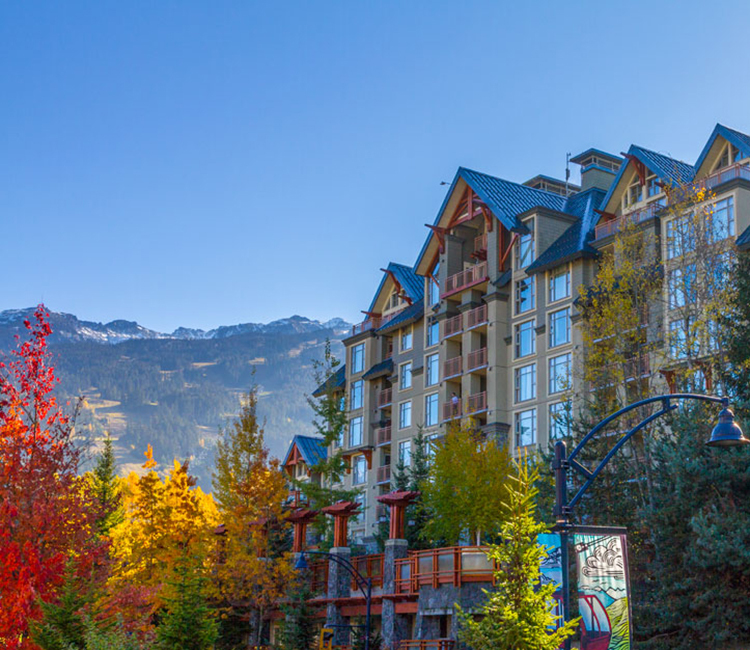 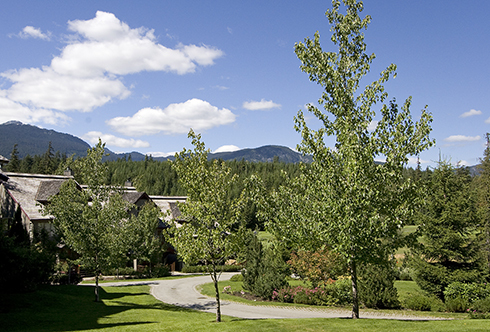 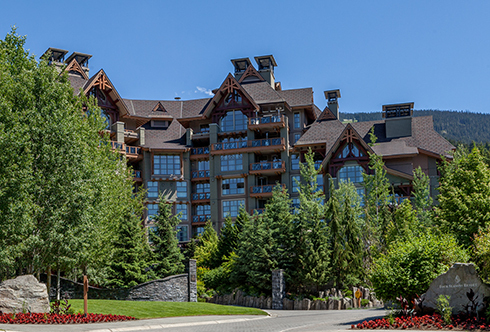 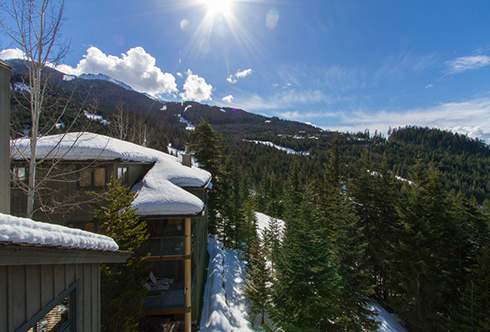 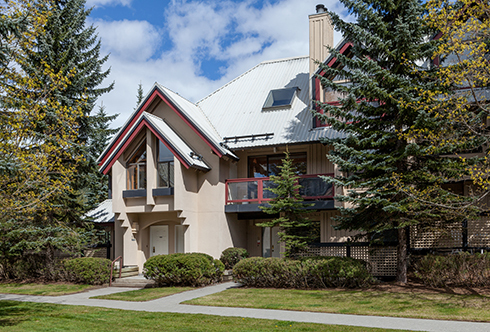 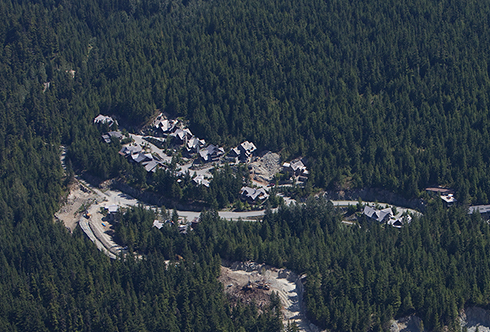 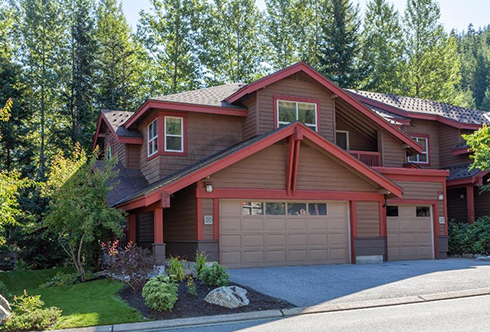 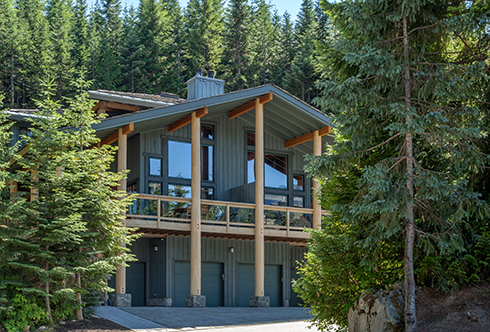 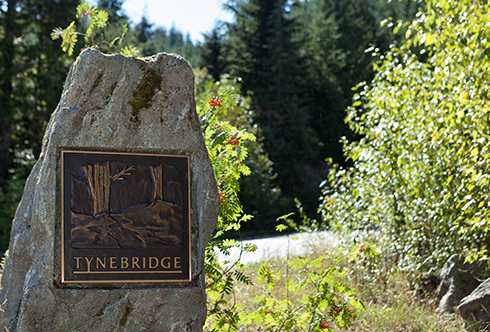 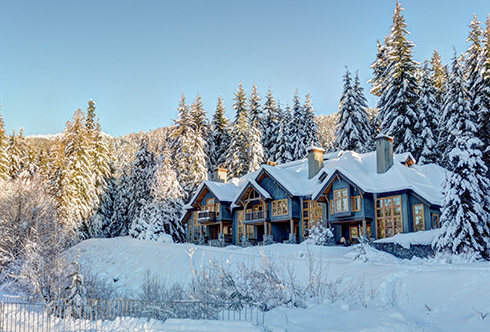 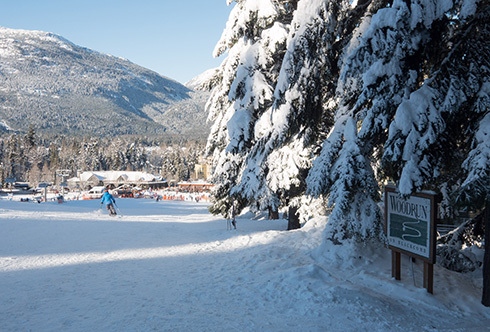 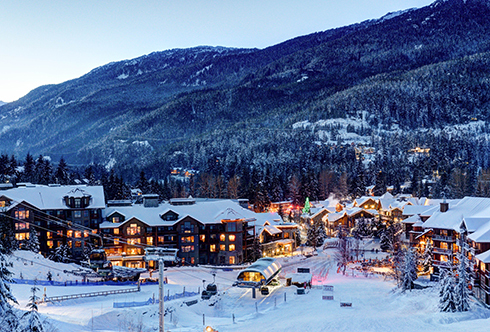 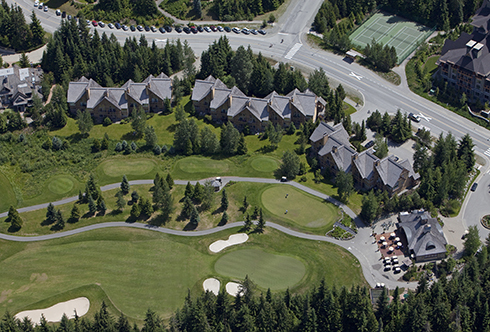 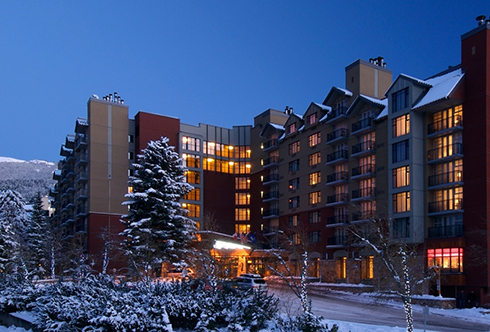 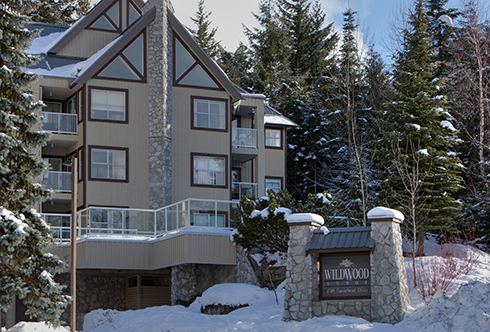 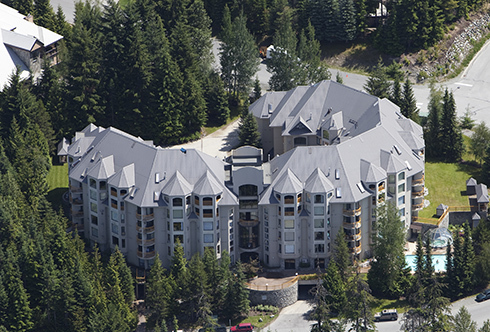 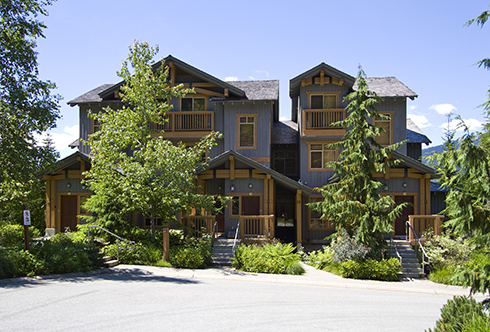 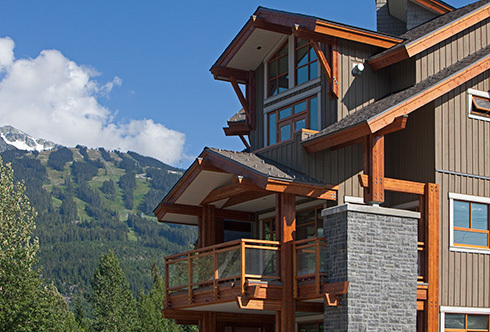 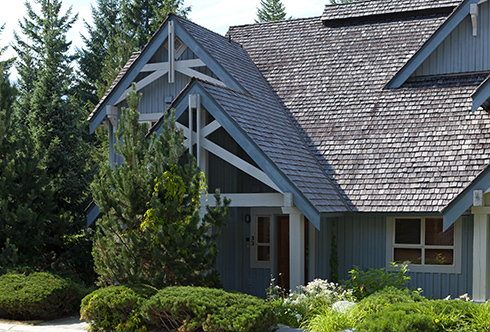 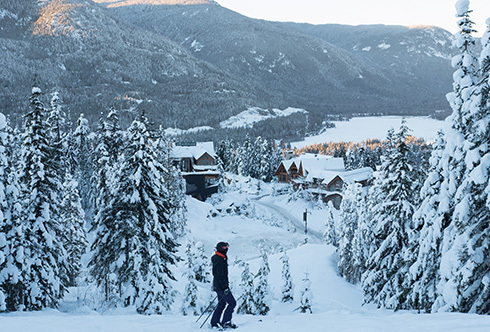 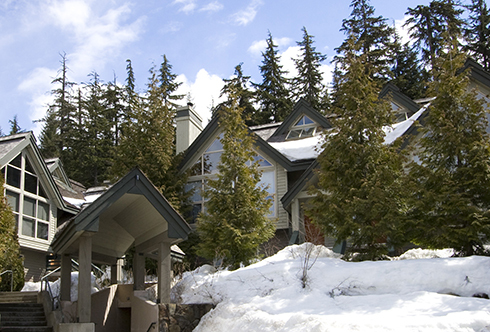 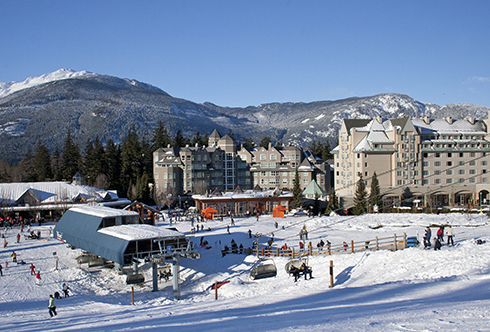 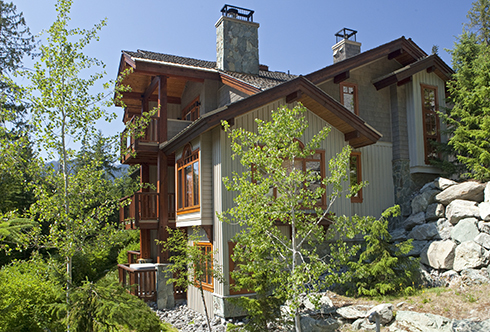 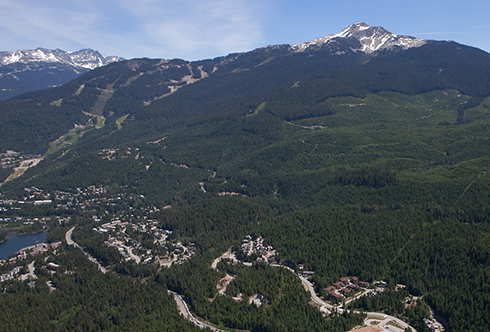 Stroll through Whistler Village to the ski lifts in mere minutes from the doors of the Pan Pacific Village Centre. 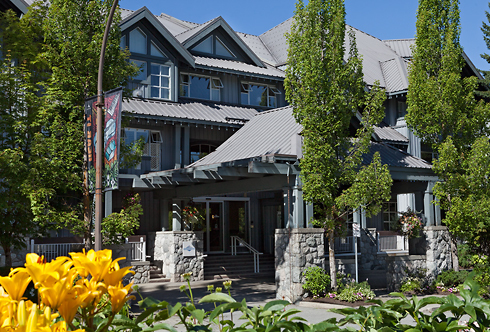 This centrally-located boutique hotel offers walking access to both the vibrant village and recreational resort delights while the spacious, modern rooms offer a place to retreat and relax in comfort. 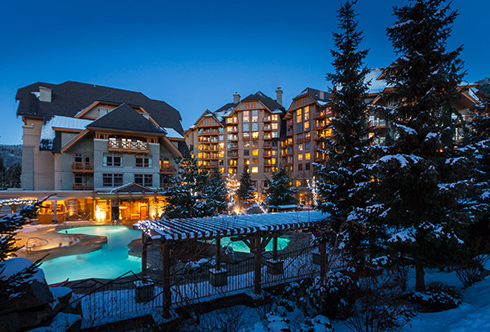 A reliable revenue generator, the hotel provides guests with world-class amenities including a day spa, heated pools and hot tubs, 24-hour concierge, guest shuttle and ski valet service.